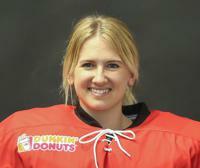 At Colgate Sass posted a career .906 SV%, a 2.87 GAA and 34 wins. 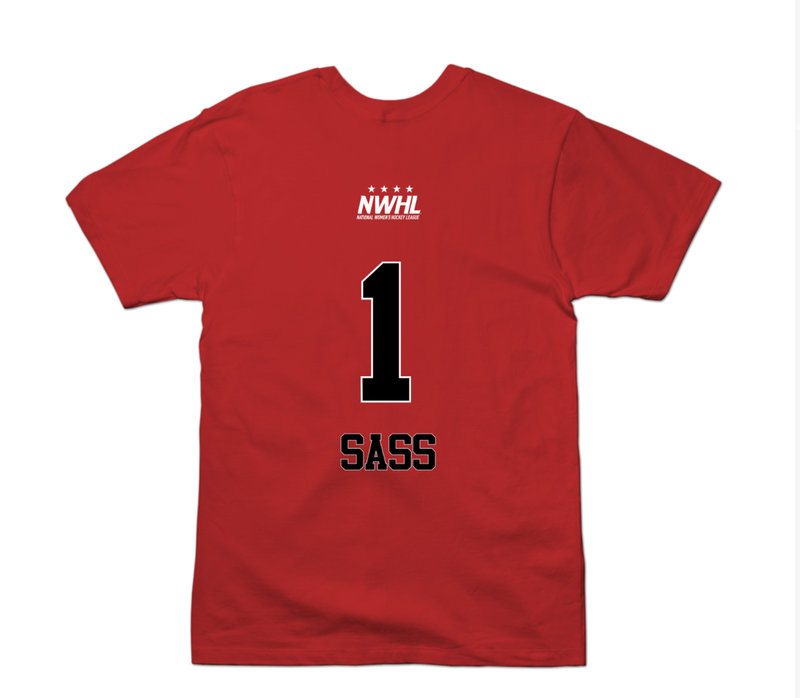 Sass played in the NWHL's inaugural season as a member of the Buffalo Beauts. She looks to continue her NWHL career as a member of the Metropolitan Riveters.